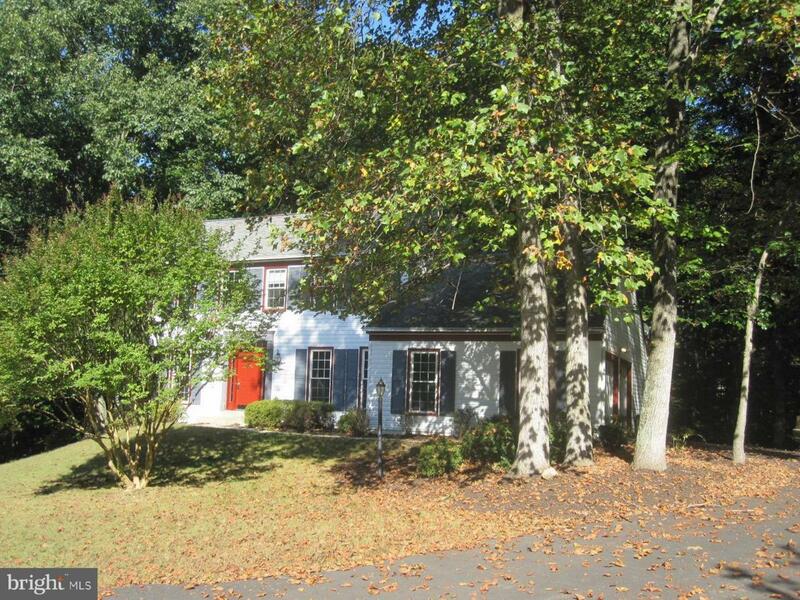 3-level Lynwood 5/3.5 colonial with 2-car sideload garage on 0.6 acre cul-de-sac lot directly across from pool park. AS IS short sale with 3rd party approval required. Successful buyer required to pay separate additional 5% buyers premium+$400 HOA estoppel to third party. Offer Instructions: All cash offers should be submitted with proof of funds for closing. All non-cash offers should be submitted with a pre-qualification letter. Multiple offers have been received. Deadline for highest and best is Thursday 2/21/19 at 10:00 EST. Inclusions Existing Fixtures And Appliances Convey As is where is as Of The Date Of Settlement. Propane Tank is Part Of The Property Not Leased.